No$GBA is initially a freeware but the latest upgrades have to be bought for $2.50. If a new update is release, then the previous update becomes free. It is said that this No$GBA is the top emulator for Nintendo DS Lite, DSi and Game Boy Advance but it does not say that it is perfect. Some games have trouble with codecs and some computers may not support the TCP/IP function. NO$GBA Since the first GameBoy was released, emulator developer Martin Korth already had a Game Boy emulator to run on DOS. This was in 1997. Fast forward to two years later and he made an upgrade to Game Boy Color and for users to get this upgrade, he charged $10. However, due to the innovations of other code crackers, this color function was copied and the freeware was left at the last version of 2.5. Of all the NDS emulators No$GBA has the best compatibility with commercial DS ROMs. And of course it supports running Nintendo DS homebrew. 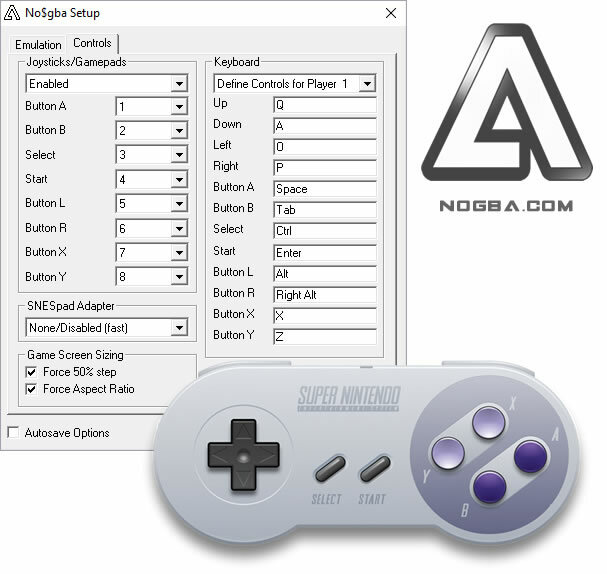 What we offer is for you to: is to Download No$GBA.zip , configure NoGBA Options, Connect multiplayer / link play help, Load game roms for NoGBA emulator and compatibilite with DS games. The No$GBA has several great features, like it allows for one to save. This option is perfect for those always on the go and they keep on leaving their games hanging. No need to start from scratch with this emulator. Also, it has a multiple player function that allows you to compete or play with other computers with this emulator. Free download No$gba will bring entertainment to your PC. No$gba is a full-featured game emulator for GameBoy Advance and Nintendo DS for your computer. Nintendo is very successful in the world of portable game consoles, and, perhaps, you again want to enjoy the games from GameBoy Advance and Nintendo DS. No$gba is a game emulator for the popular Japanese portable console that will allow you to play on your computer in Super Mario together with all your friends. Now with No$gba you can absolutely emulate games from GameBoy Advance and Nintendo DS. Do not be afraid of the original name of the program! 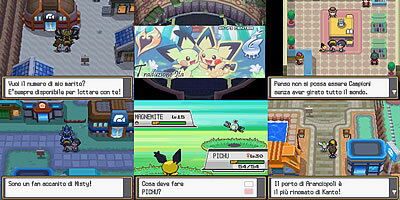 Emulator games for the latest Nintendo portable game console. Minimal resource consumption, despite a large number of options and commands. Correctly configure the graphics options to enjoy the best game. One of the most simple and complex emulators. The only thing you need to play No$gba is ROM, which you can easily find on the Internet. Install the software, properly configure the system graphics, audio and controls, and play the games of these successful Nintendo game consoles.